Fans of Doug Deming will be happy to note that he is back in town and performing with his band the Jewel Tones from 7-10 p.m. Tuesday at the Plymouth Elks Lodge 41700 Ann Arbor Road . Deming is an east side Detroit native who now hails from Florida’s Gulf Coast. 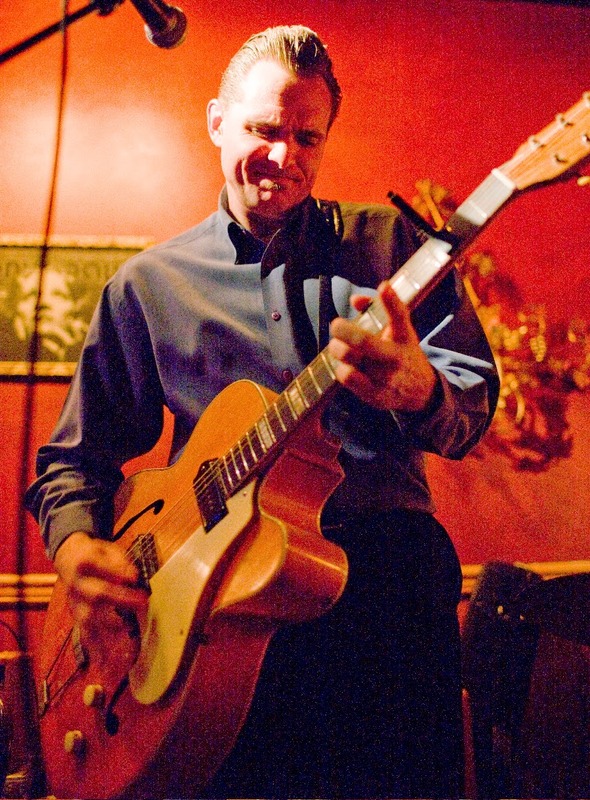 A talented singer, guitarist and songwriter, Deming first made his mark on the local Detroit music scene in the early 1990s. He spent much of the following years backing many of the day’s top touring blues artists, including Fabulous Thunderbirds front man Kim Wilson, Louisiana swamp bluesman Lazy Lester, harp man Gary Primich, Chicago greats Johnny “Yard Dog” Jones and A.C. Reed, and Detroit’s own Queen of the Blues, Alberta Adams. Deming is equally adept at performing traditional blues, West Coast and Texas swing, early rock, country and roots music. Deming is paired with acclaimed harp man and touring partner Dennis Gruenling. Admission is $5. The Lodge features pizza and a cash bar. Call 734-453-1780 for further information. For more on Doug Deming, click dougdeming.com. Joe Ballor is a musician, who plays harmonica and octave mandolin in the MotorCity Tones band and the acoustic trio Fable, Grable & Bearly Able, and an award-winning journalist. As a writer, he is a member of the Blues Hall of Fame (Blueshalloffame.org).